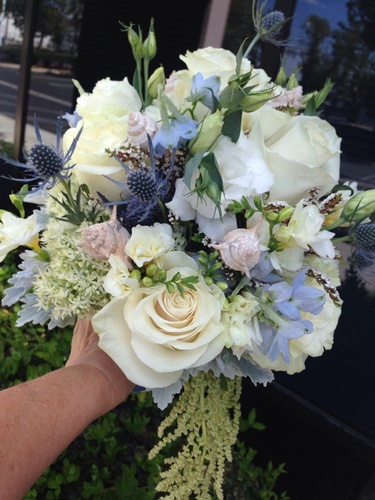 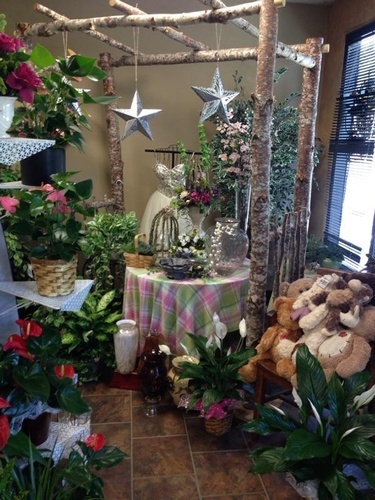 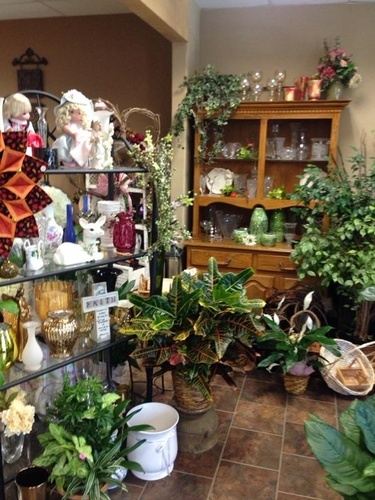 The Moreno Valley Flower Box offers a wide range of floral arrangements and gifts for all occasions. 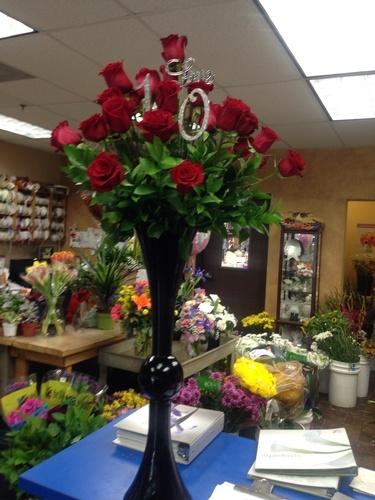 Whether you are looking for that single rose for someone special to a complete package for any event you have planned. 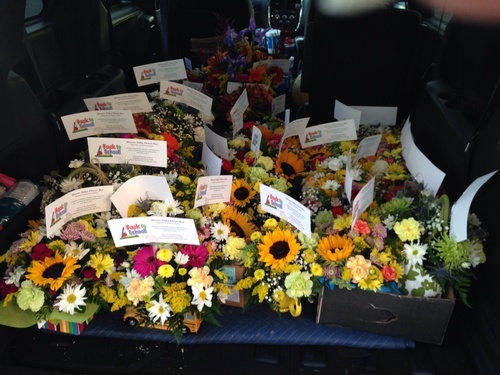 The Moreno Valley Flower Box also offers event consulting and on sight decorating for any event fitting all budgets.